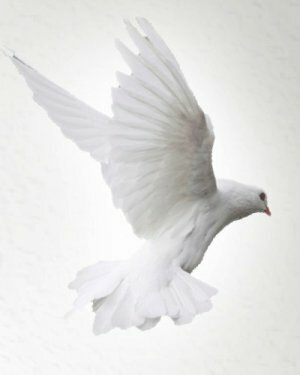 Obituary for Donna "Eloise" (Shaw) Horrom | Donald V. Borgwardt Funeral Home, P.A. 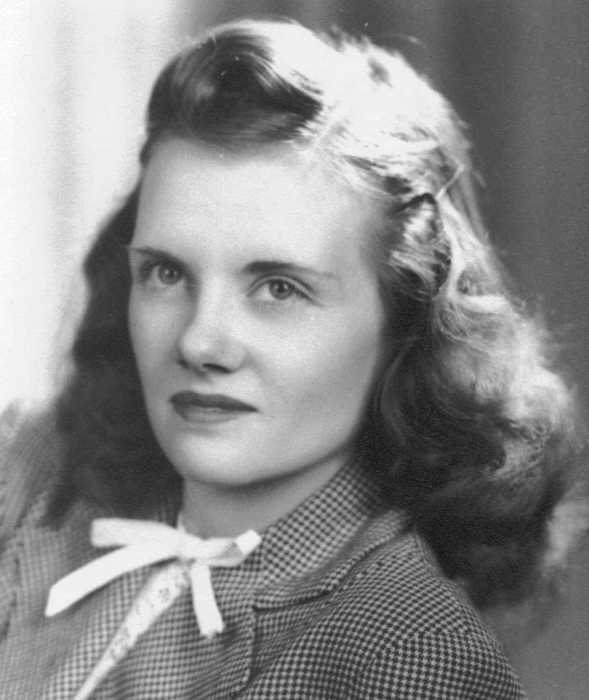 Donna Eloise (nee Shaw) Horrom, 97, quietly passed away February 6, 2019 at Suburban Hospital in Bethesda, MD. 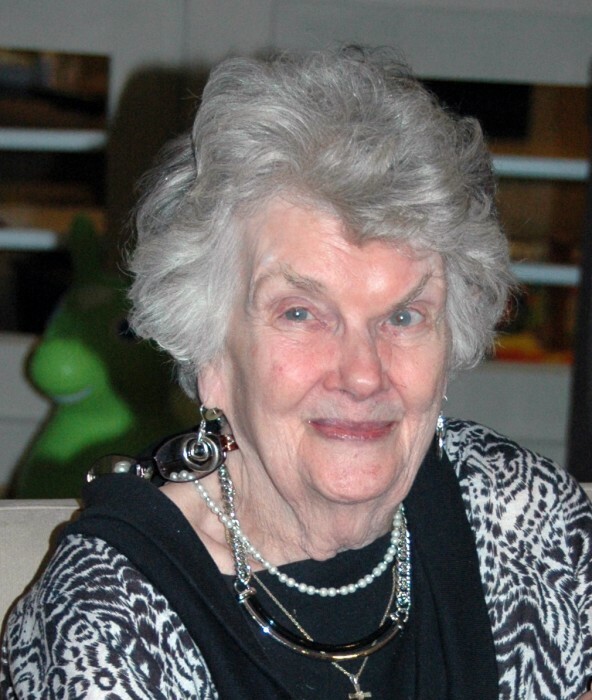 Mrs. Horrom, a resident of Riderwood Retirement Community in Silver Spring, was born June 17, 1921 in Peoria, IL to Donald George Shaw and Ella Wilhelmine Dittmer. She married Howard Ralph Horrom on July 6, 1941 in Peoria Heights, IL. They moved to various places in neighboring states before moving to Bowie, MD in 1963. Eloise was a member of many women’s organizations, as well as an active member of Christian Community Presbyterian and the community church at Riderwood. An avid bridge player, she also enjoyed traveling, her trips taking her to Mexico, Europe, and Asia. With her compassionate spirit and loving heart, she became a friend to all who met her. She was beloved mother to Marilyn Horrom (Andrew Unger) of Washington, DC, and Michael Horrom (Nancy) of Scaggsville, MD; as well as loving grandmother to Alwyn Monica Chao (Samuel) of Beachwood, OH, Alexander (Susannah) of Towson, MD, Tristan of Carney, MD, and Travis (Tori Marshall) of Ellicott City, MD. Eloise had four great grandsons whom she adored; Benjamin and Luke Chao, Jacob Horrom, and Shaw Marshall. She is survived by her sisters, Edith May Sauers of Columbus, OH, and Carla Berg of Peoria, and by her brother Jack Shaw of Charleston, SC. Her husband, parents, three sisters, and two brothers preceded her in death.